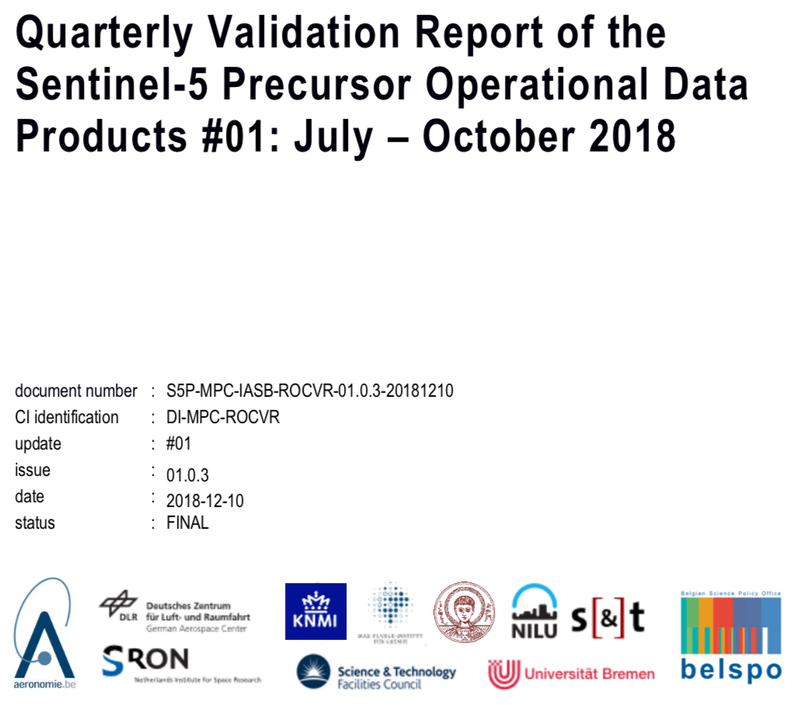 This document reports consolidated results of the routine operations validation service for the Sentinel-5 Precursor Tropospheric Monitoring Instrument. First validation results for Sentinel-5p NO2 column data. 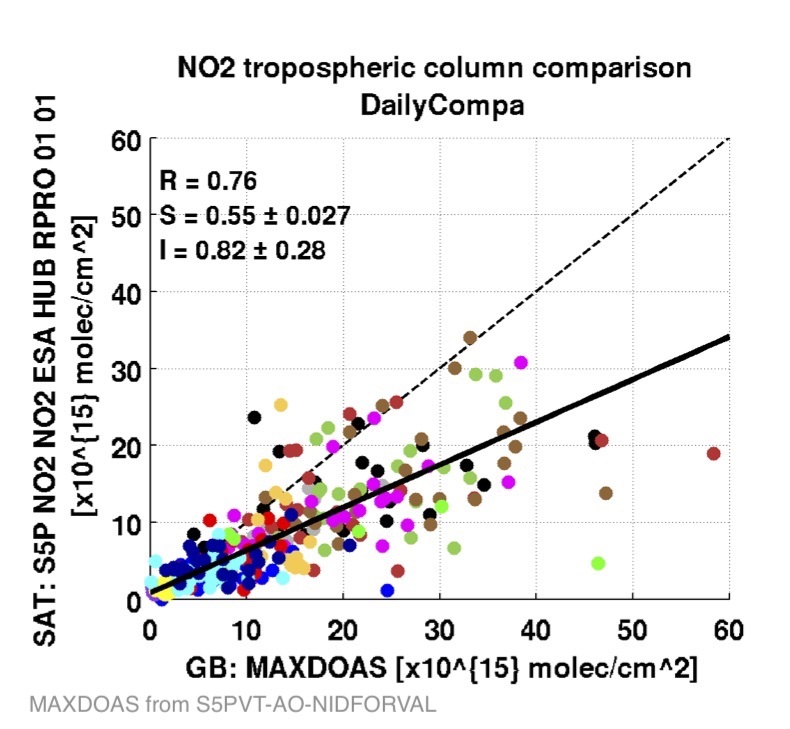 This report describes initial validation results for Sentinel-5p TROPOMI L2_NO2 tropospheric column, stratospheric column and total column data: tropospheric and total NO2 column data retrieved with the OFFL processor (v1.0.1), and stratospheric column data retrieved with the OFFL processor (v1.0.1) and the NRTI processor (v1.0.2). The validation analyses summarised in this article were carried out in May and June 2018 and reported at the 1st Product Release Workshop held at ESA/ESRIN on June 25-26, 2018. 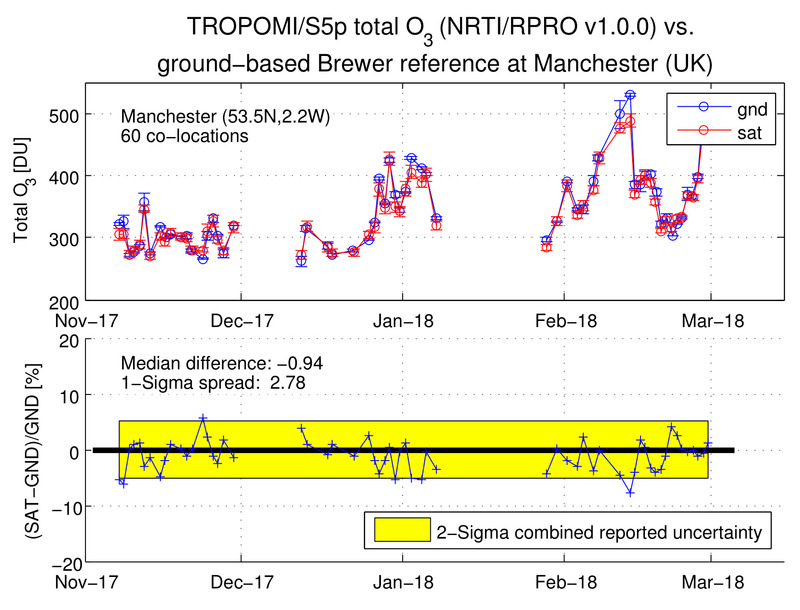 Preliminary comparison of TROPOMI/S5p RPRO CLOUD CAL cloud top height and CRB cloud height against ground-based CLOUDNET data. 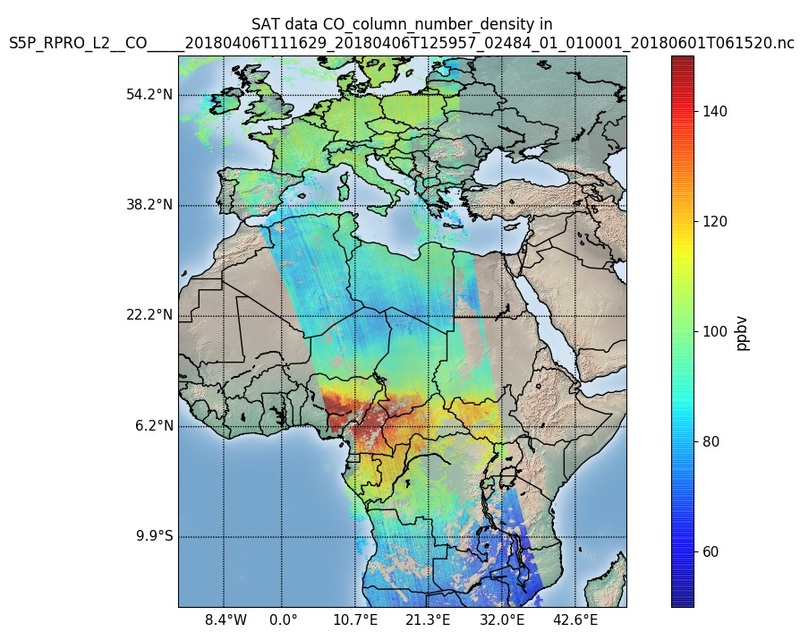 From the Sentinel-5p TROPOMI L2_CLOUD RPRO 1.0.0 data, (November 2017 - begin May 2018), the ROCINN-CAL cloud top height and ROCINN-CRB cloud height were compared with the ground-based cloud target classification measurements from the CLOUDNET database (http://www.cloud-net.org/), obtained within the same time period. 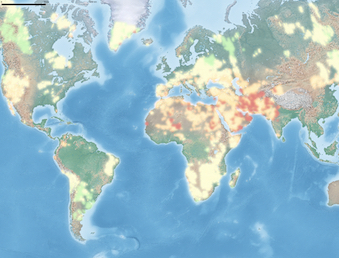 Clear correlations are established. 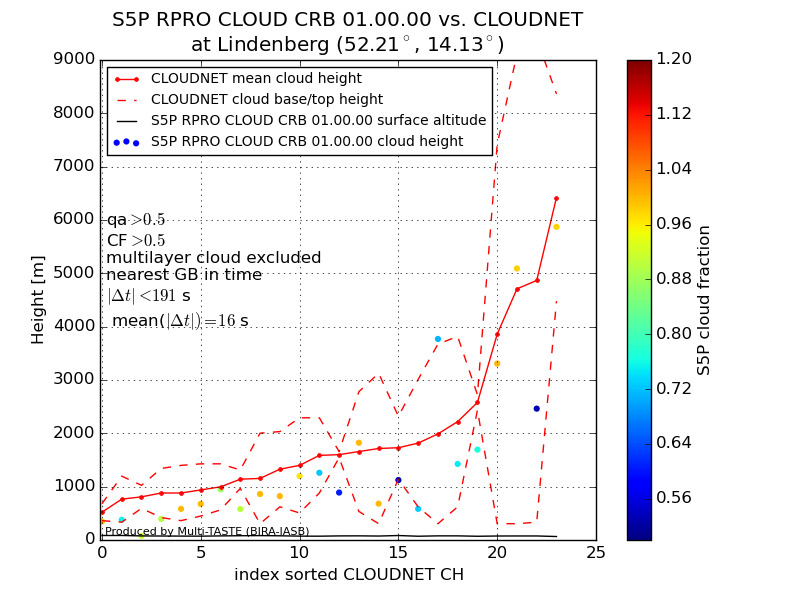 The CAL cloud top height is lower than the CLOUDNET height by ~0.5-1 km and the CRB cloud height is lower than the CLOUDNET mid-height by 0.3-0.5 km. First comparison results for the S5P CO product based on correlative reference measurements acquired by FTIR instruments contributing to NDACC and TCCON networks. 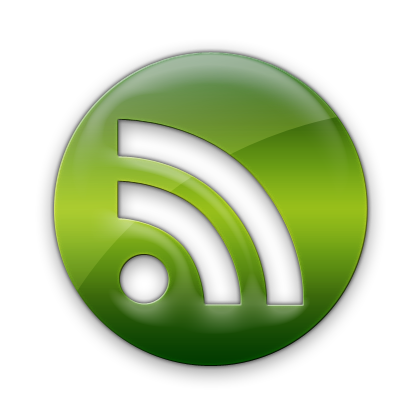 This VDAF web article gives further details on the first comparison results presented in the CO product readme file for the CO data product release. 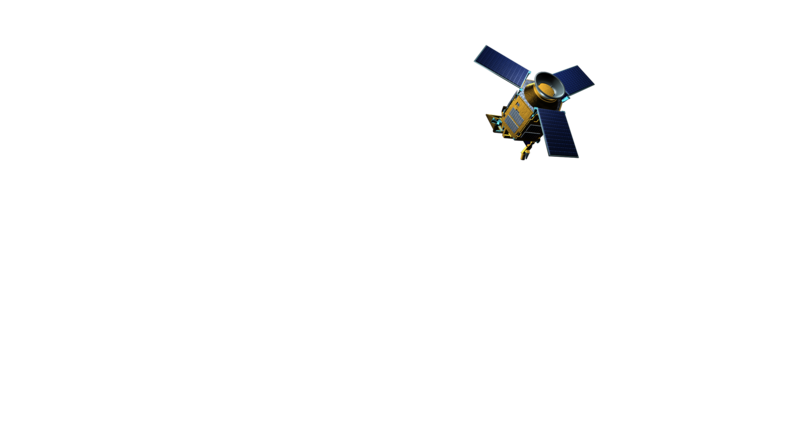 The main conclusion is that the product quality of this initial L2 CO dataset complies with the S5P mission requirements. Current conclusions are however based on a limited initial dataset of measurements between November 2017 and 1 May 2018. The current validation analysis need to be extended over a full year of measurements, hence, a full cycle of key influence quantities, in order to enable detection of potential patterns, dependences, seasonal cycles and longer term features like drifts.